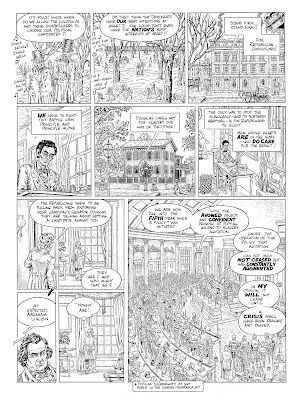 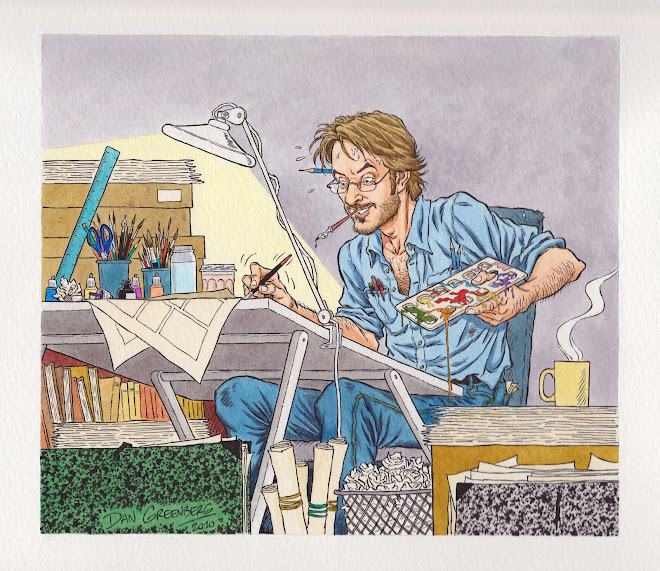 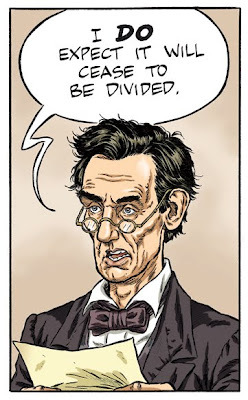 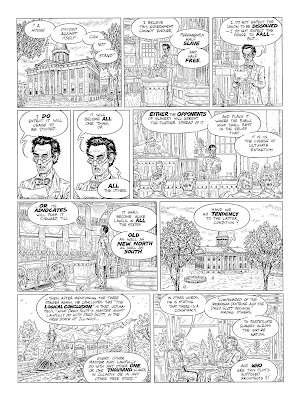 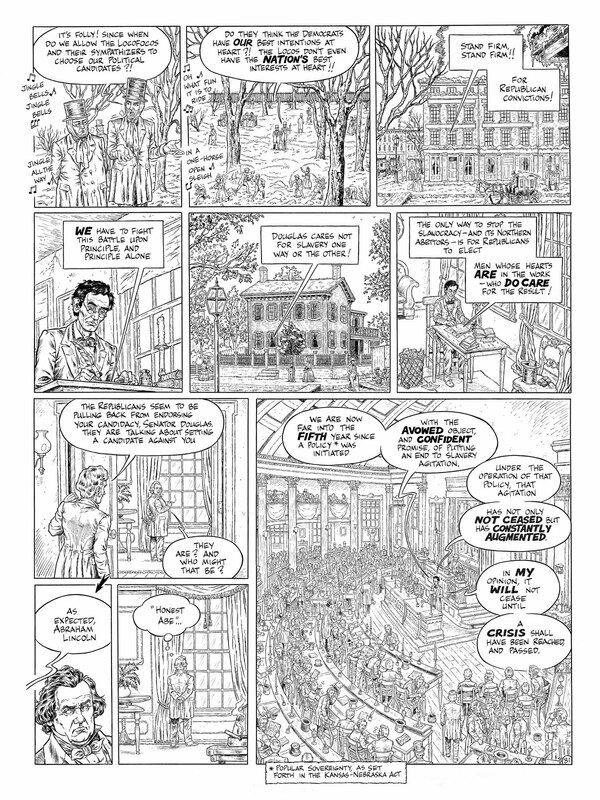 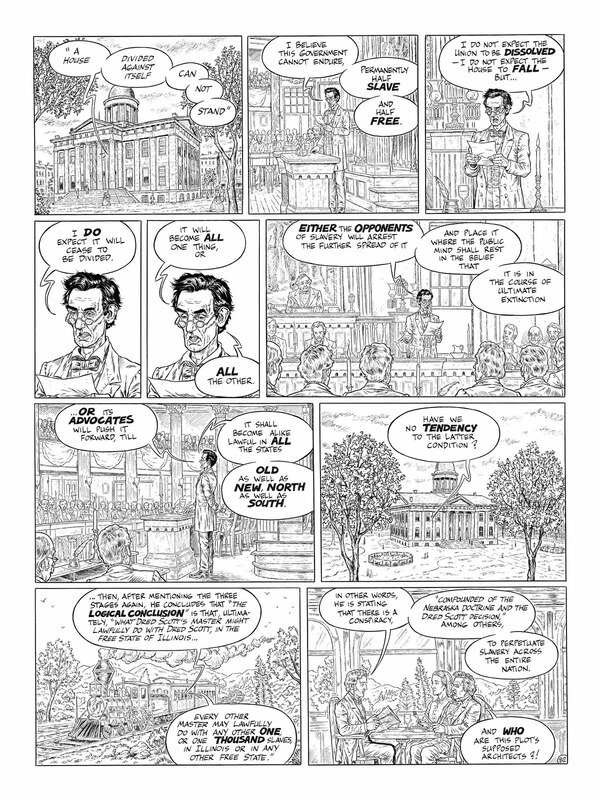 Excerpt from my Graphic Biography "The Life and Times of Abraham Lincoln" (Part One "The Road to the Presidency"), scriptwritten by Erik Svane, which will hopefully be published in 2012. 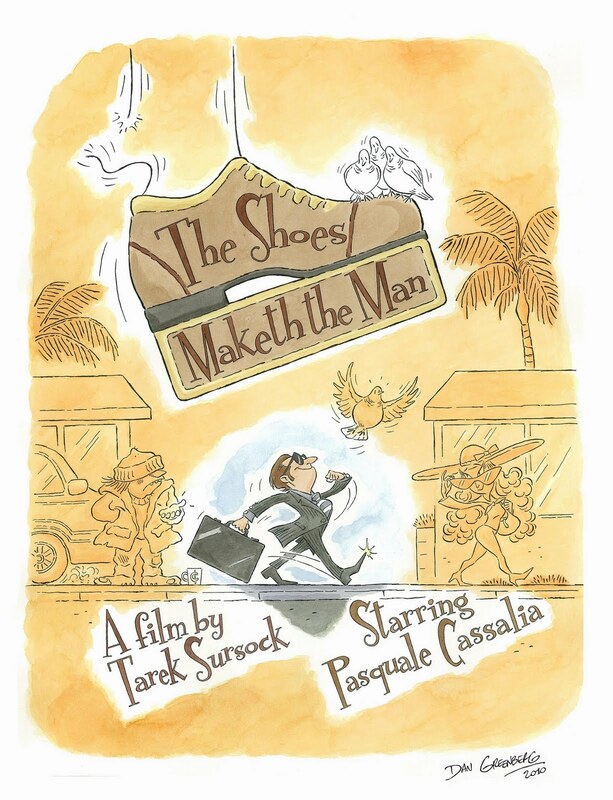 Congratulations to Tarek Sursock, a friend of mine who is the Director of "The Shoes Maketh The Man", a brilliant Short Movie which just won the Award for Best Short Film this year at the Canada International Film Festival of Vancouver !!! A well-deserved award for him and his crew, and I am very proud to have made the Poster for the Film last year !